View cart “The Keys to the Kingdom” has been added to your cart. Some might say this is a collection of children’s songs, but we think of them as great songs that children happen to enjoy. 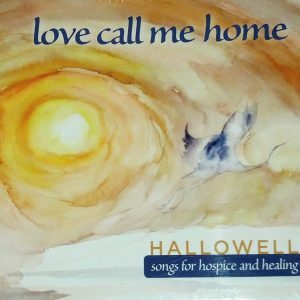 Here are some of our favorites from thirty-five years of singing together and twenty-five years of recording. 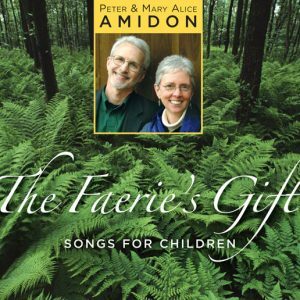 The CD includes six songs not previously recorded as well as songs from the Amidon CDs: Faerie’s Gift, All I Really Need, This Pretty Planet, I’ll Never Forget, and Keys to the Kingdom. 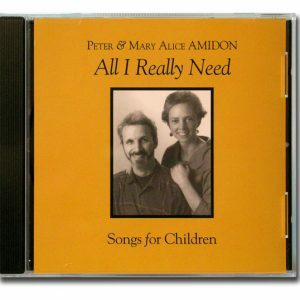 The companion book to the CD; a collection of Peter and Mary Alice’s favorite songs for children, Music and lyrics with guitar chords, with artwork by Julia Zanes. This was commissioned by the Lititz, Pennsylvania Elementary School with a grant from their project on celebrating differences and teaching students strategies for dealing with bullying. We learned this version of the tune from the great Ozarks ballad singer Almeda Riddle. 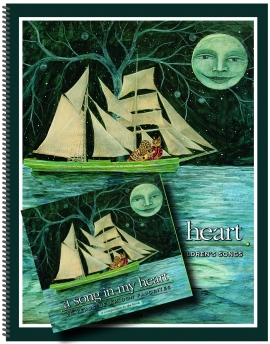 We love the picture book version of the song illustrated by Harve and Margot Zemach. From the Watersons; a singing family from Yorkshire England whose vocal harmonies have had a profound effect on our own harmonies. “Goodnight” in English, French, Japanese, Spanish, Swahili, Chinese, Russian, German and Hebrew. Connie Kaldor is a Canadian singer/songwriter. This is one of our favorite new songs of the decade. 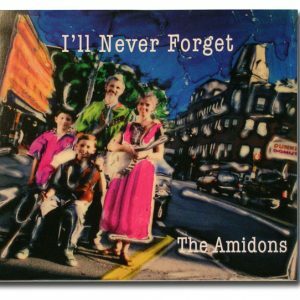 Check out Peter’s arrangement for piano and treble voices on the Amidon’s website listening page. Donovan wrote this for the movie “East of the Sun and West of the Moon” about St. Francis of Assisi. By the same author of the “Music Man”, this song is often used as the “Pied Piper” song for leading children off to their bedtime cabins in a singing parade at some of the Country Song and Dance Society summer Family Week Camps where we have worked over the last thirty years. This classic features our sons Sam and Stefan (now both busy and successful touring musicianswhen they were sopranos. The lyrics were inspired by Robert Fulghum’s book “All I Ever Really Needed to Know I Learned in Kindergarten”. Children inhale this Woody Guthrie classic. The Simms Taback picture book “I Miss You Every Day” is a perfect companion to this song. An eloquent celebration of Dr. King’s life and struggles. From the spiritual community “Bruderhof” which fled Nazi Germany to England, and from there traveled, with our English friends Harry and Edith Barron, to the jungles of Paraguay where the Barrons raised their family, and sang and sang and sang. The Barrons eventually found their way to our hometown of Brattleboro VT. Try this in two or three parts at your all-school sing. Rose Sanders, the first African American woman judge in Alabama, is a civil rights attorney, education activist, songwriter, and playwright living in Selma, Alabama. She is the mother of three children. This old song never gets old.